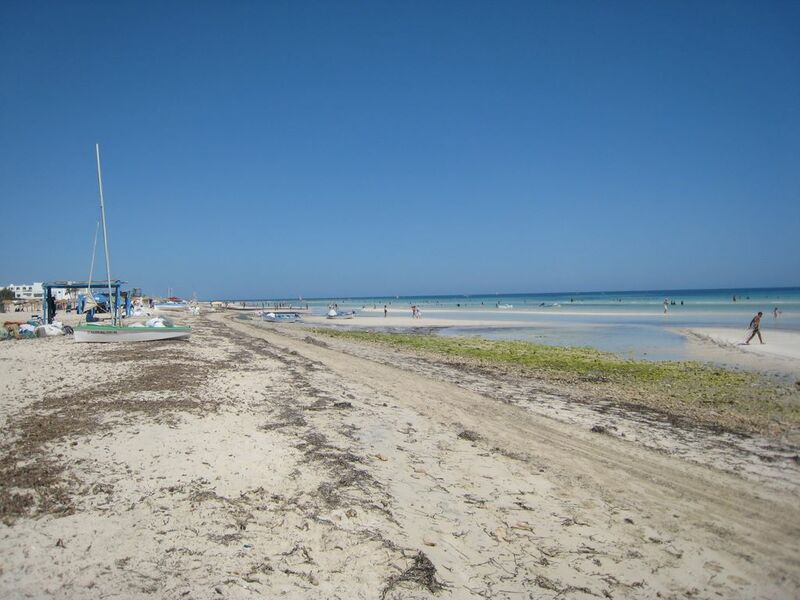 Hospitals and Clinics in Djerba | Djerba: Info, Maps, Photos, Hotels, Attractions, Restaurants, Excursions, Walks at sea, Quad .. The Echifa Clinic is one of the best-known clinics in Djerba, located on the seafront in Houmet-Souk Djerba on the road to the tourist area. It is a multidisciplinary clinic, which offers its patients a human environment and a high quality service. The clinic is known by its reputation that goes back to the 1982 year. Address: Road of the tourist area Houmet Souk Djerba 4180 Tunisia. The Regional Hospital Sadok Mekaddem Djerba is the largest hospital. It ensures 24 / 24 the majority of medical services. A famous polyclinic in central Houmet Souk.